First Time Customers Will Receive 10% Discount! Malden Car Service provides safe, prompt and reliable airport car services in Boston Ma and worldwide. We specialize in Airport transportation to and from Logan International airport. With Malden Car Service you will get a service to any regional airport in New England. Never worry about missing your flight or being late for an engagement. We strive to be on time every time. 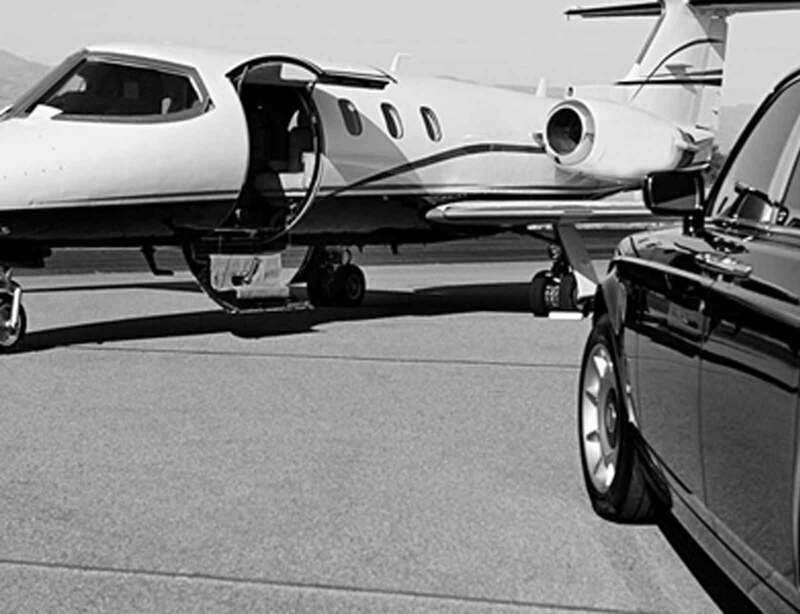 We ar fully licensed to provide 24/7 direct service to any terminal or private aviation. Malden Car Service provides point to point car service in boston and worldwide. We provide a comfortable and prompt service all the time. 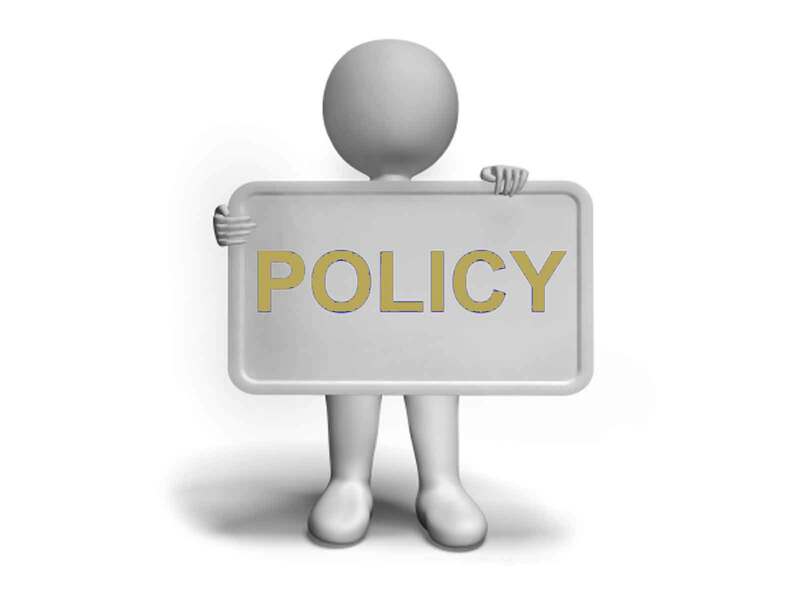 We will get you safely and comfortably from any point of your choice to your desired destination. Whether you travel alone or in a large group of people, we have the capacity in order to meet your expectations. Our established Roadshow coordinators provide you with the knowledge and expertise to seamlessly handle all your requirements, whether you are organising a chauffeur driven roadshow in Boston, New York or London. Our Roadshow booking process is easy. Simply email your itinerary and we will confirm your booking in minutes. We will also confirm chauffeur contact details the day before your Roadshow. All itineraries will be meticulously checked, travelling times confirmed and all your updates quickly actioned and reconfirmed to you. A member of our experienced team, with access to all your itinerary details, will be available to contact 24/7. Each trip has multiple quality control checks. The most important of which: every chauffeur on every reservation is called one hour before scheduled pickup by a dedicated quality control manager. 15 minutes prior to pick up time another call is placed to make sure the vehicle is on location. 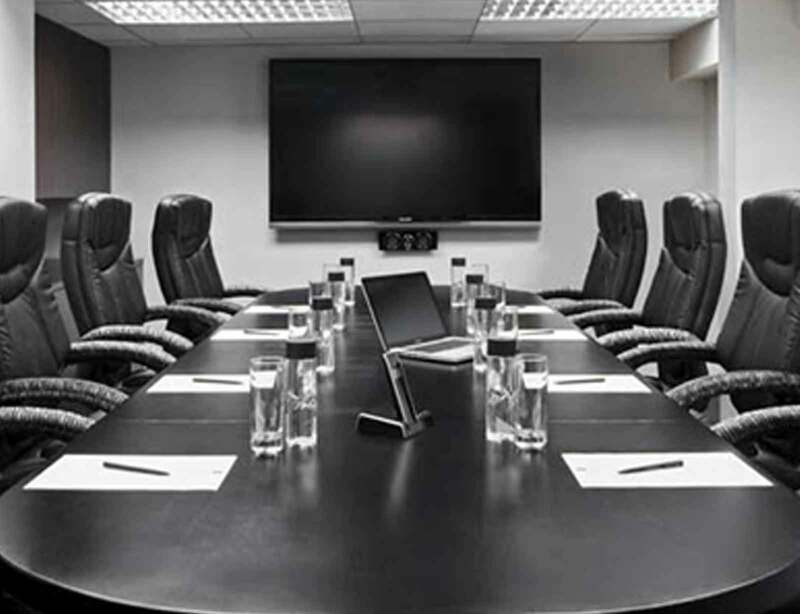 Total ground logistics and manifest management, from preplanning to post event reconciliation. . Our conference and events coordinators have vast experience in handling complex travel requirements and managing the ever changing needs of the event organiser, no matter where the event takes place. Malden Car Service can handle large numbers of chauffeur driven transfers over a short period of time and our team is of course on hand 24 hours a day to respond immediately to alterations. Clients are met on arrival with conference specific name boards and transferred to their destination. We can also provide transport for larger groups so if you require coaches to transport your delegates from their hotels to the event venue, an executive coach can be organised. There are many additional services we can provide to add to your event. For added enjoyment for the delegates, pre and post conference tours can also be organised. One of the most important days in a person’s life is their day!. At Malden Car Service will make reserving a limousine from us an enjoyable experience. We have a variety of luxury vehicles available! From Executive sedans, to SUV's, Sprinter Vans, and Buses. 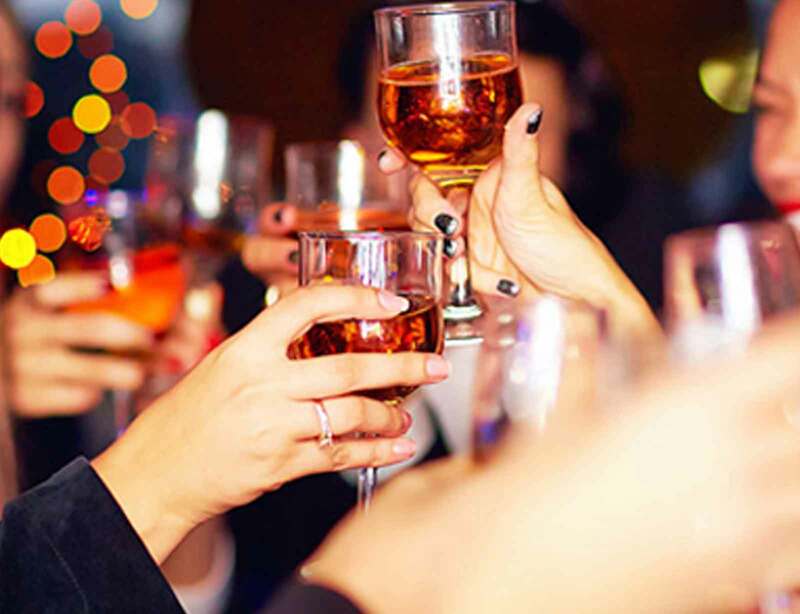 With Our Selection Of Luxury Fleet, You Are Sure To Find The Best Sedan Style Limousines, Party Bus Limos, SUV Stretch Limos, SUVs And Many Others In The Much Amazing Way. 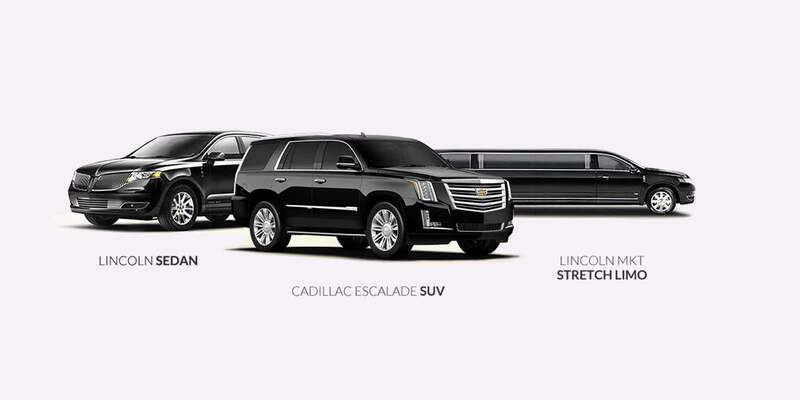 We Value Your Time & Guarantee On-Time Limo Service! Malden Car Service will help you enjoy shopping excursion. 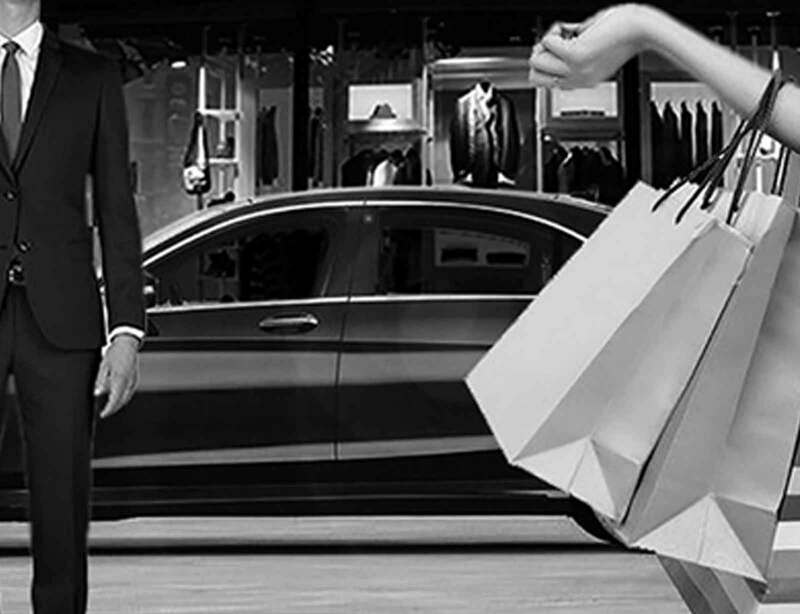 Let our chauffeur drives you to your store or shopping center in ultimate luxury. We have the latest model fleet to fit all your needs. Malden Car Service is the leading limousine company in Boston and worldwide, we provide luxurious car and limo services in the Boston Area. We serve Boston logan as well as all major airports. 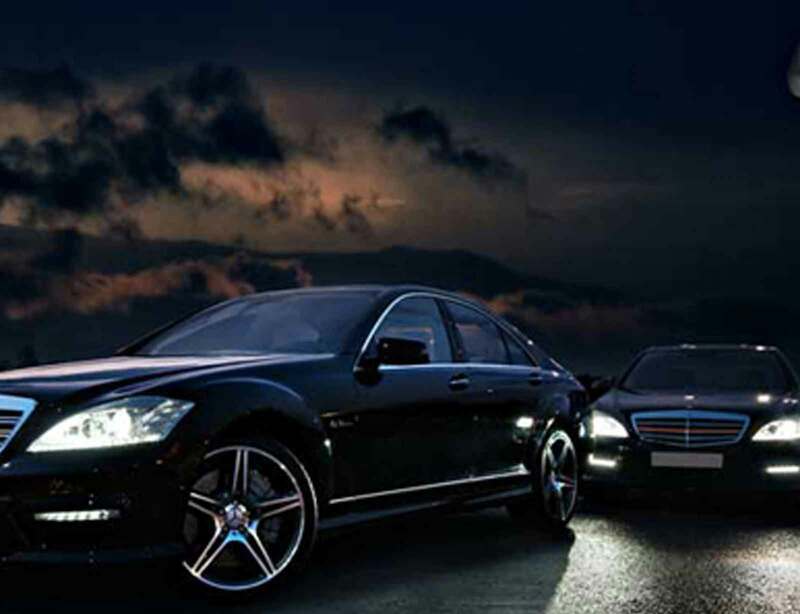 Our fleet consists of the latest model fleet of luxury vehicles. You can count on our chauffeurs, they are Accustomed to vip codes and guarantee that you will get the best car service in Boston and Worldwide. Operational 24 hours, 7 days a week. Sam and his drivers are excellent to deal with. Always on time and extremely courteous. I have recommended him to both family and friends and they couldn't thank me enough. My husband and I used Malden Car Service for transportation to a concert at Fenway. Great service with reasonable prices. Would definitely recommend and will use again in the future! Malden Car Service is excellent! I hired them to drive my fiance and I, as well as my parents to my wedding. Very quick to reply to emails. Vehicles were clean. All our drivers that day were friendly, helpful and on time. They helped us load all our wedding supplies into the car, which was great. I would definitely recommend for anyone needing a car service. Malden Car Service offers top-quality limousines transportation and chauffeur service in Boston and the surrounding area. We have a wide range of Luxury vehicles available for you to choose from, whether you need a Sedan transfer from Boston Logan Airport, T.F. Green Airport or Manchester Regional Airport, A limousine hire for night on the town or Hen party or any other event.